Confidence is so important, whether you’re at work or among friends. If you’re feeling good about yourself, it shows. At Riverside we specialise in a range of cosmetic tooth whitening procedures developed to give you a truly winning smile. Different lifestyles and experiences can have a dramatic effect upon the appearance of our teeth – many of them simple things we do every day. Did you know that drinking coffee, tea or cola can stain and darken teeth – not to mention red wine and tobacco? 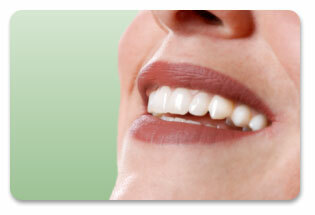 Whitening can restore your smile to its best. The Zoom! system has been proved in tests to be safe and thoroughly effective. Clinical studies show that the Zoom! system "does not adversely affect the microhardness and surface morphology of human enamel".